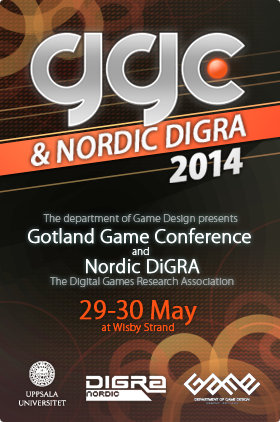 A very important part of the Gotland Game Conference is the student show floor, and presentations. Before the conference starts proper, our students make formal presentations of their projects to an expert jury; exposing themselves and the university to insightful critique from a panel of industry personas. This has been a crucial part of our education’s quality assurance since 2001.